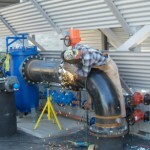 Piping | Perryman Mechanical Inc.
PMI has completed many large and small piping jobs in Northern California. 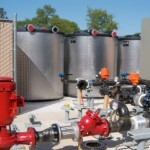 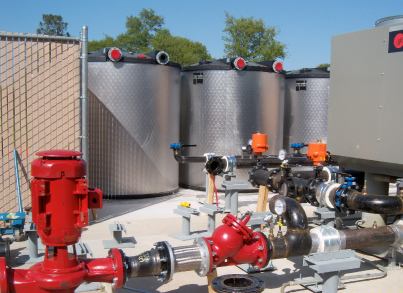 We are experienced working on piping systems including; steam lines, fuel lines, pump systems, and treatment systems. 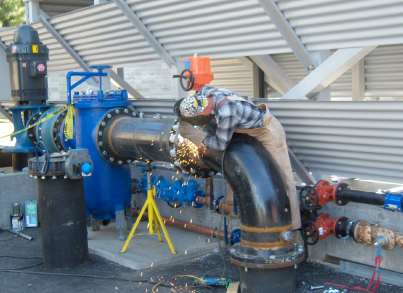 PMI helps the employees with the correct skill sets to tackle your job and get it done on time with no call backs.